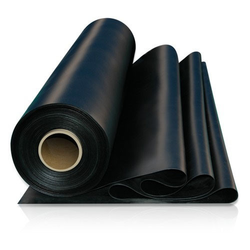 We are a leading Manufacturer of natural rubber sheet, epdm rubber sheet, synthetic rubber sheet, electric shock proof rubber sheet, neoprene rubber sheet and shot blasting belt rubber sheet from Faridabad, India. 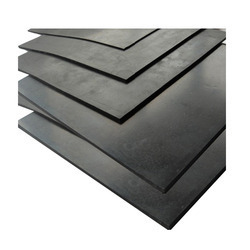 We are engaged in offering the best range of Natural Rubber Sheet with effectively and timely delivery. 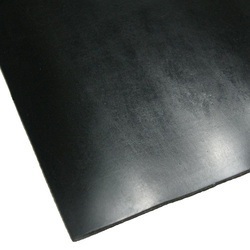 We have been manufacturing and exporting a variety of EPDM Rubber Sheet. 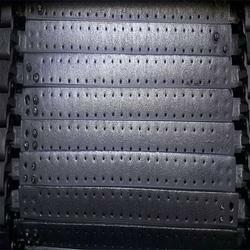 We are engaged in offering Synthetic Rubber Sheet to the clients. 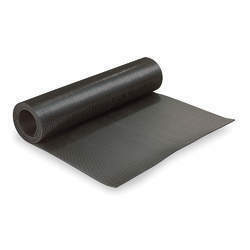 We are a unique name in the market to provide our honorable customers an exclusive range of Electric Shock Proof Rubber Sheet. 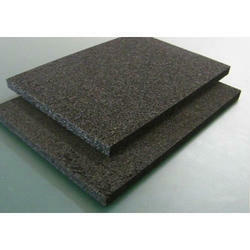 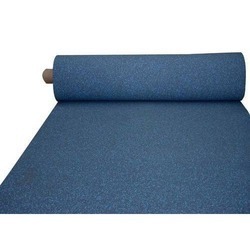 Nitrile Insulation Rubber Sheets are designed in a manner to provide flexible insulation wherever and whenever required. 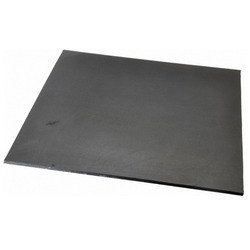 Premium grade of raw components are used for the manufacturing that are molded into the shape of sheets to meet the requirements of our clients.